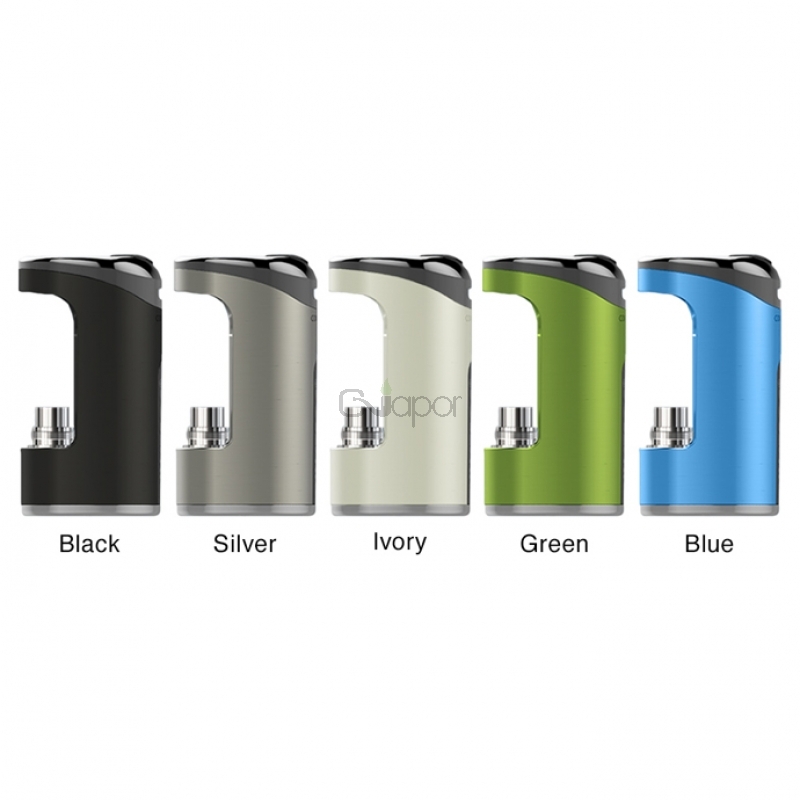 The Justfog Compact 14 Battery is a powerful battery supports long time vaping. With one charge, it could work more than two days. 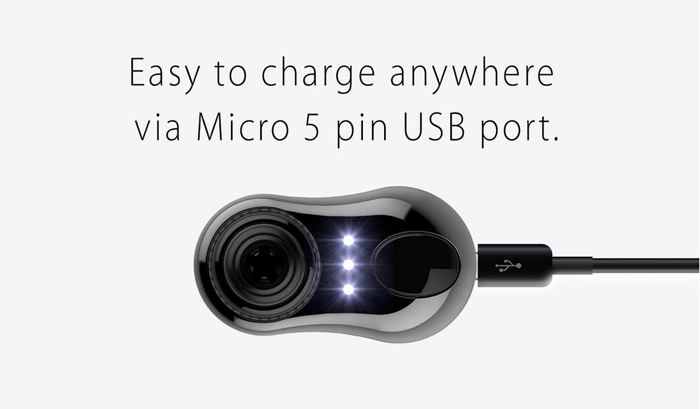 The Micro 5 pin USB port is easy to charge everywhere. 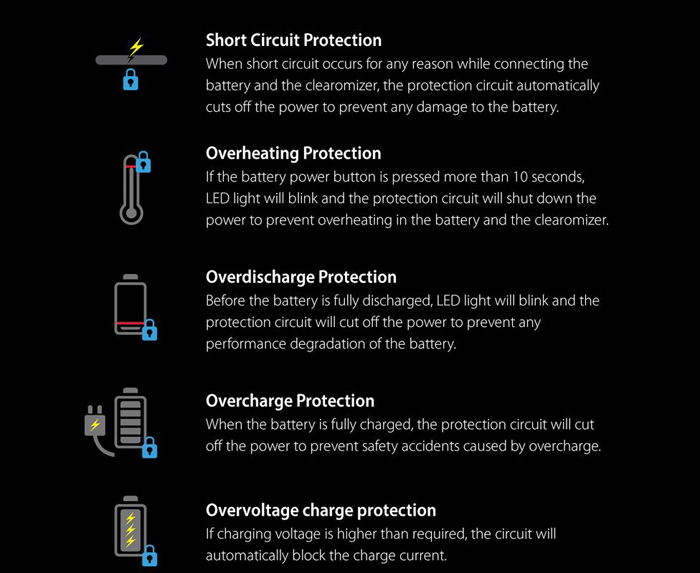 Powered by built-in 1500mAh rechargeable battery, it supports 3.5V constant output voltage. 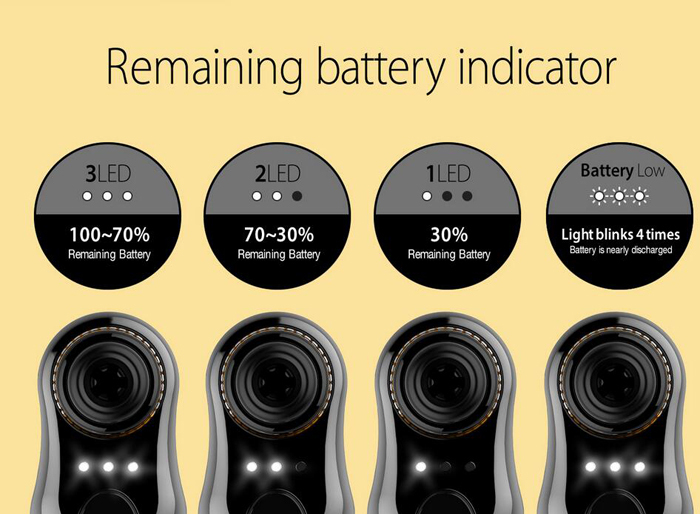 It also features smart LED battery indicator to show battery status clearly. Multiple protection functions are designed to ensure a safe vaping. Silver, Ivory, Green, Black, Blue are for your selection. 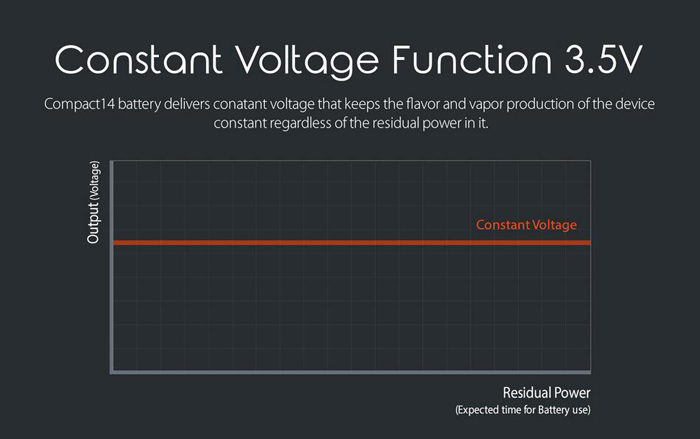 Three Months warranty period for Justfog Compact 14 Vape Battery.